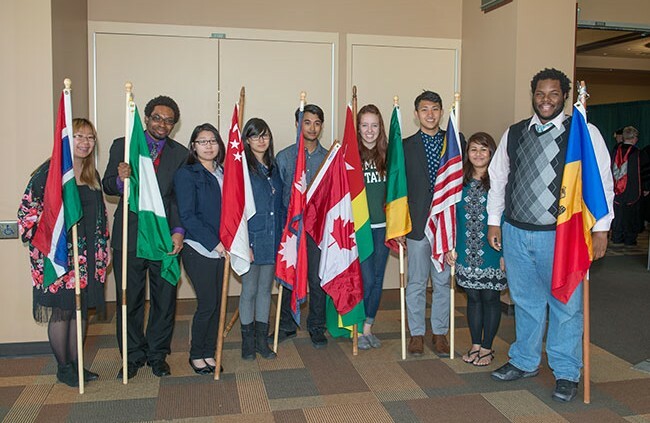 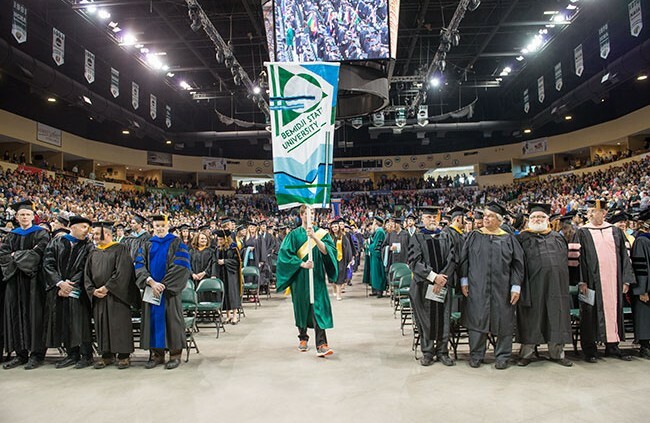 Around 200 college and university faculty and staff who are involved with sustainability and green activities on their home campuses will be visiting Bemidji State University for the Upper Midwest Association for Campus Sustainability conference, June 17-19. 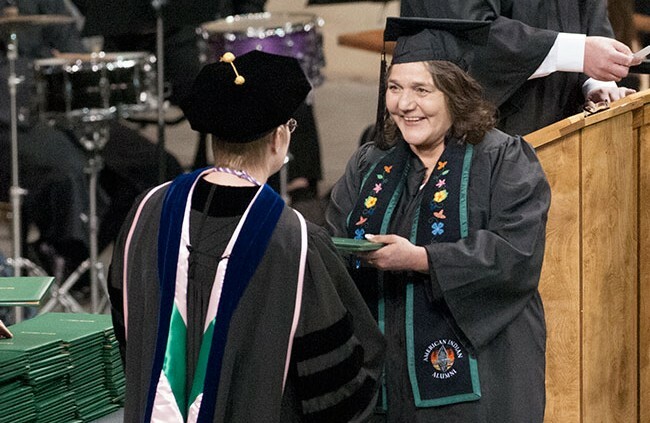 Bemidji State University announces three candidates who will visit campus as finalists for the position of director of the American Indian Resource Center. 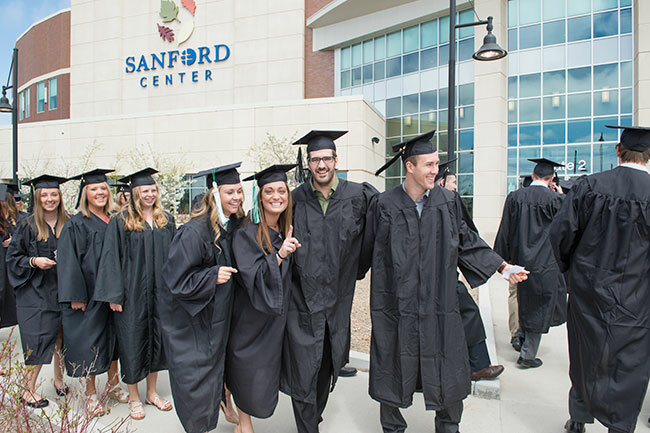 On-campus interviews begin May 21. Bemidji State University and Northwest Technical College are announcing three candidates who will visit the campuses as finalists for the position of vice president of finance and administration. 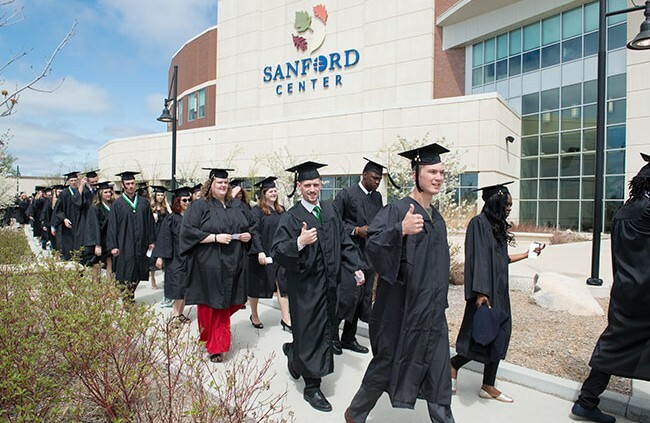 On-campus interviews begin Monday, May 18. Opportunities remain for writers interested in attending Bemidji State University’s Minnesota Northwoods Writers Conference, June 20-26. 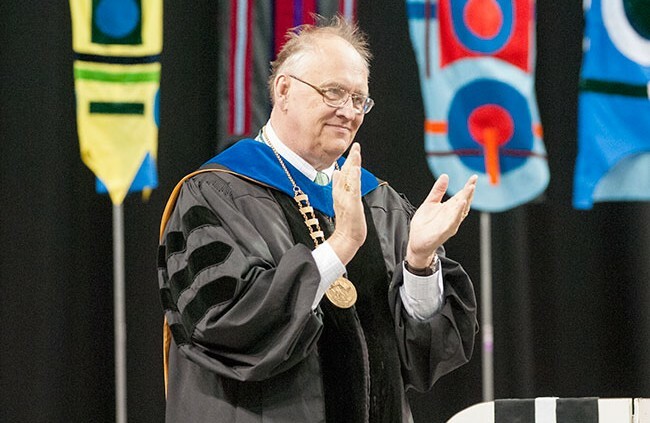 Dr. Richard A. Hanson, Bemidji State president, joins with BSU faculty and staff leaders to illustrate how Minnesota’s continued investment in higher education supports the Minnesota State Colleges and Universities mission — to make college access possible for all Minnesotans, to meet Minnesota’s future workforce needs, and to deliver the state’s highest-value and most affordable higher education option. A gift by retired biology teachers Dr. Darby and Geri Nelson to Bemidji State University’s Imagine Tomorrow campaign is intended to help American Indian students overcome financial obstacles, the BSU Foundation announced. 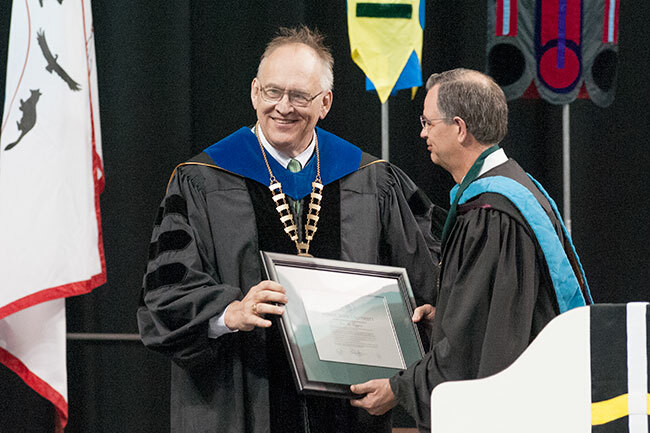 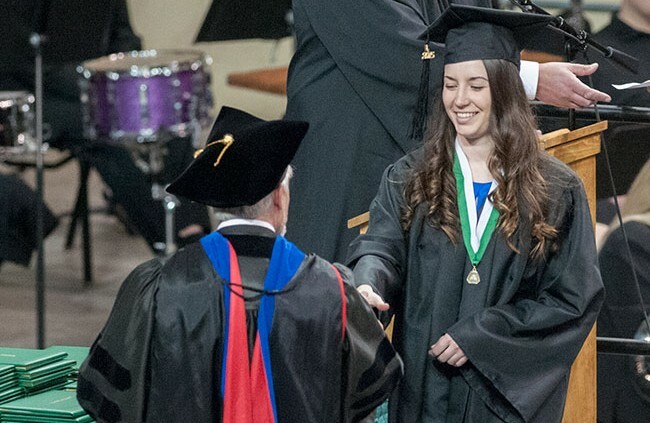 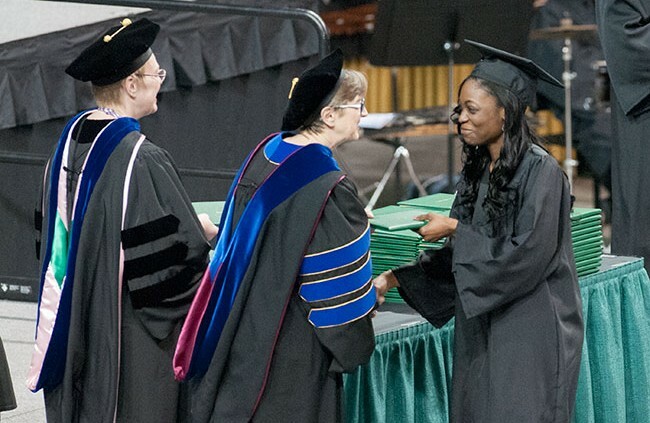 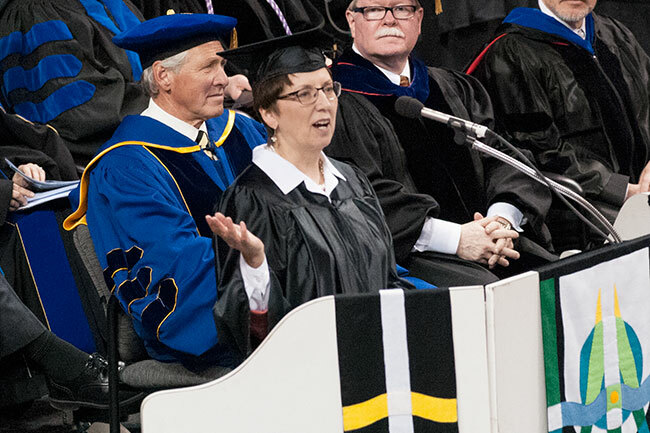 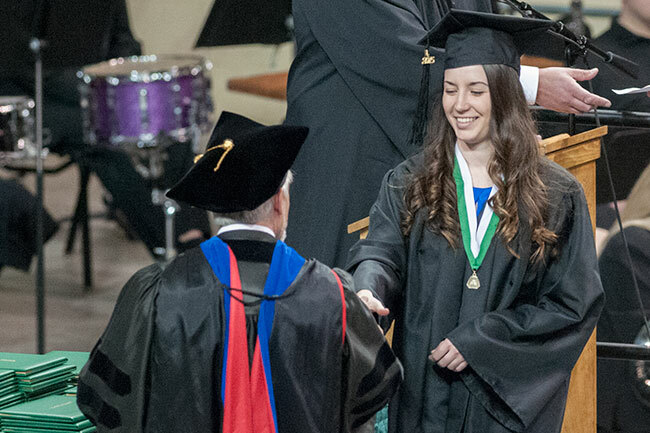 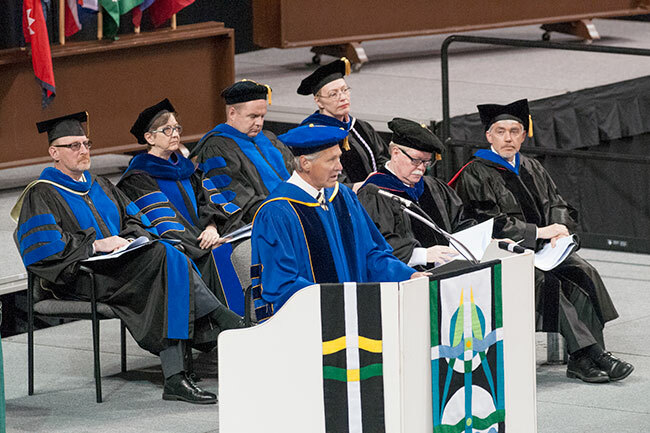 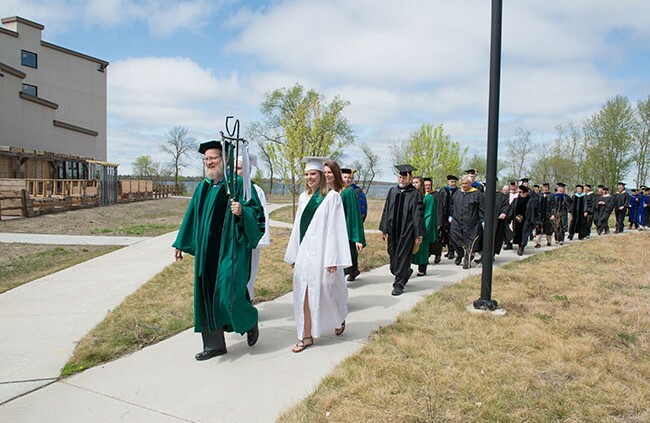 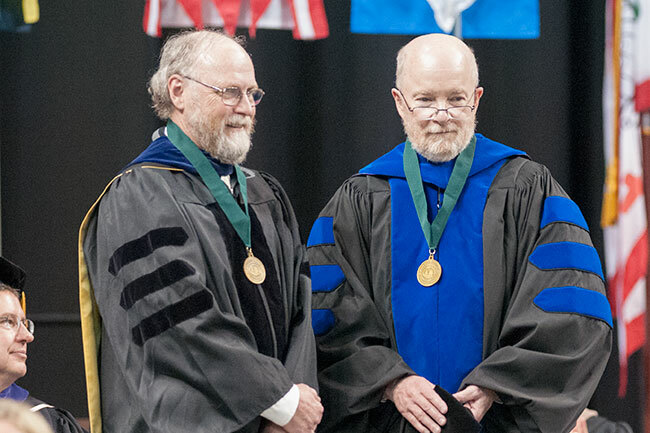 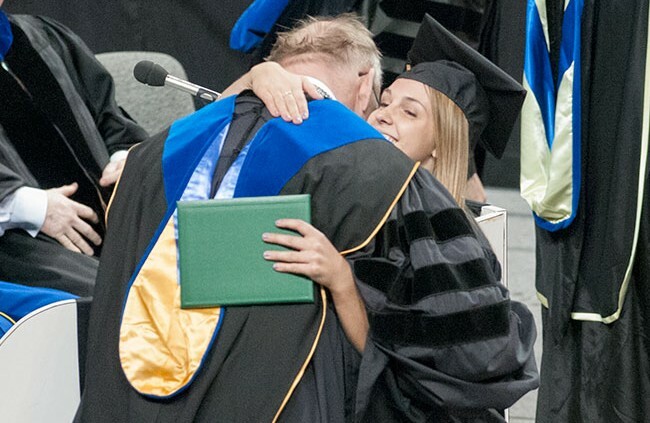 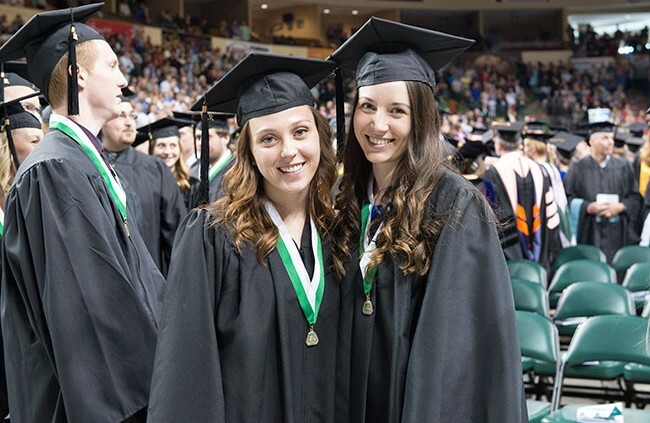 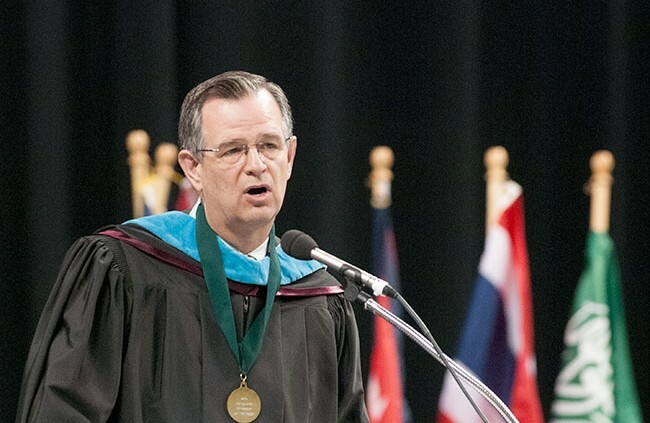 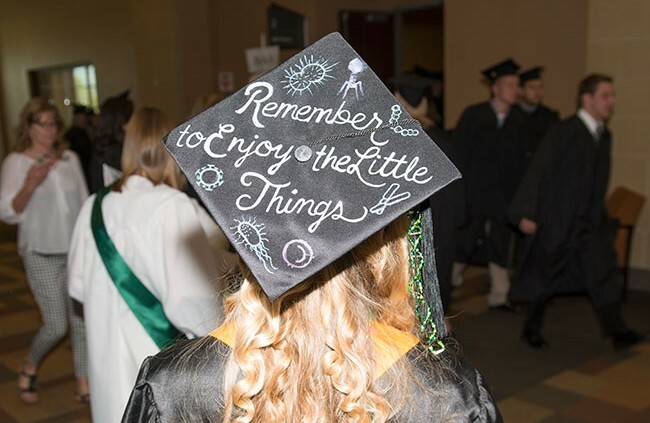 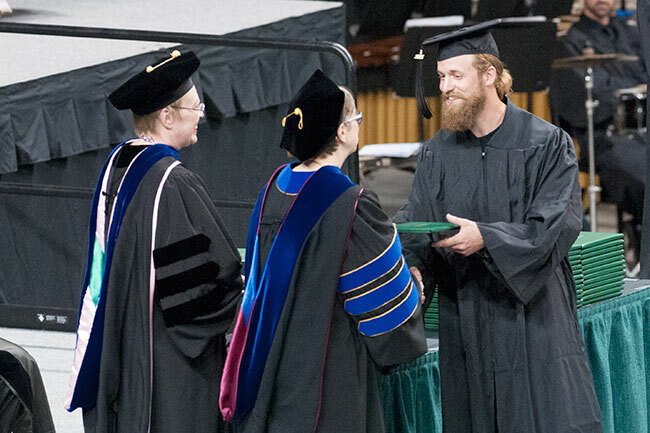 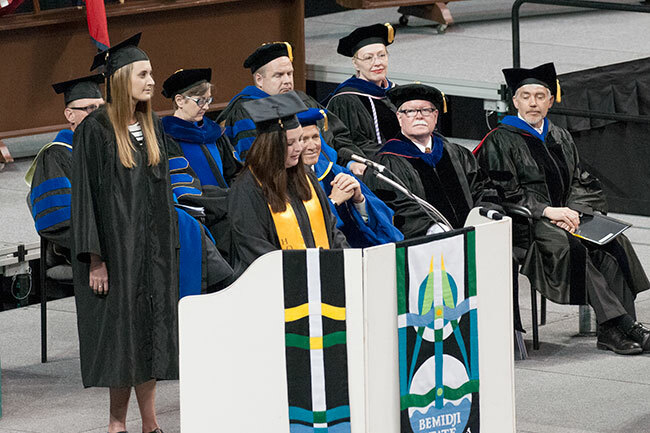 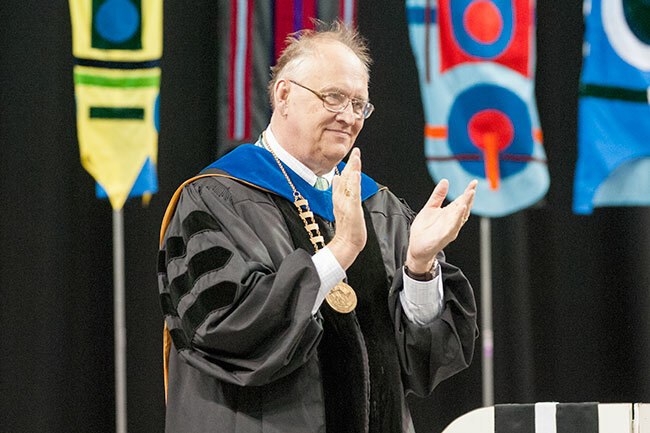 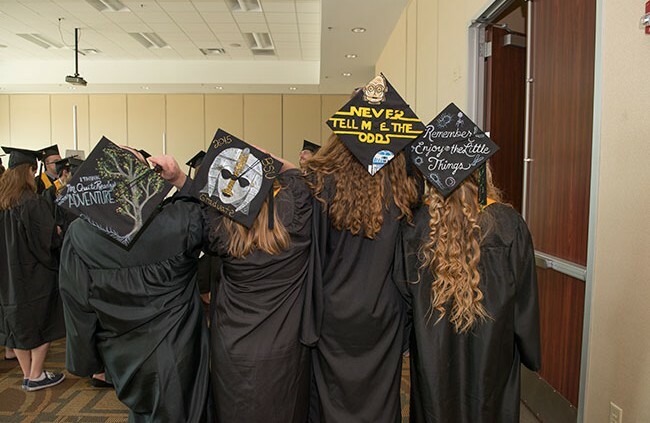 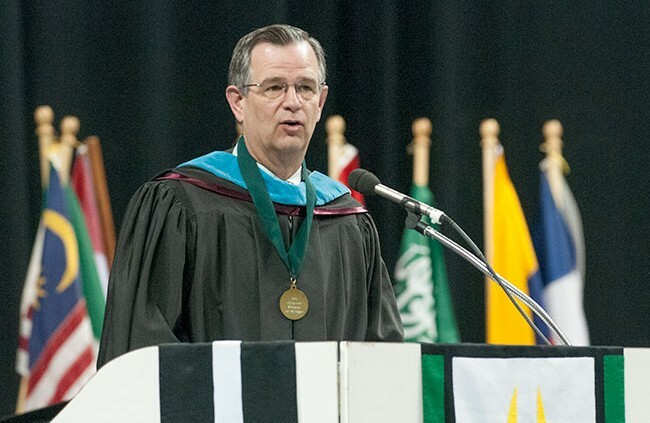 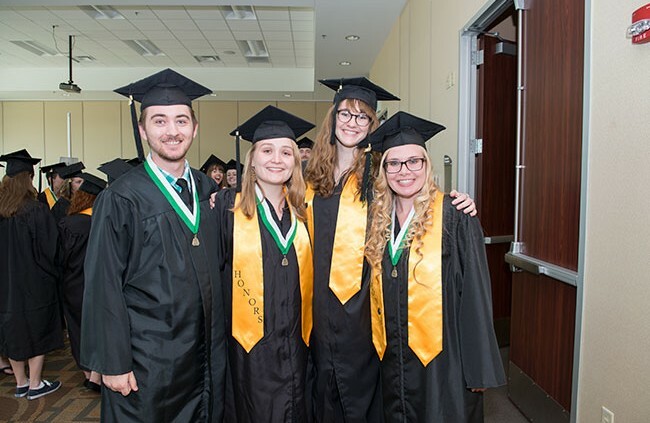 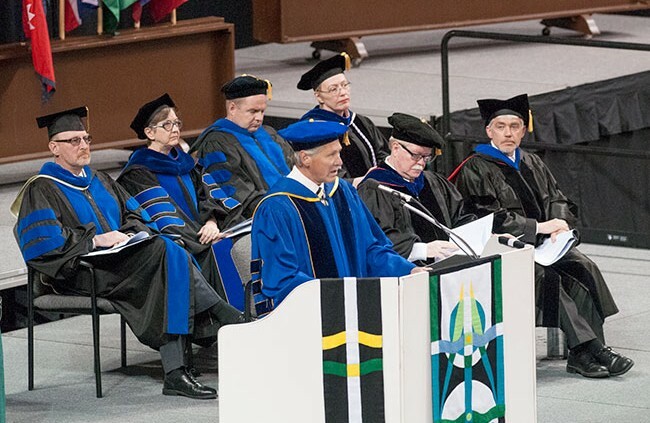 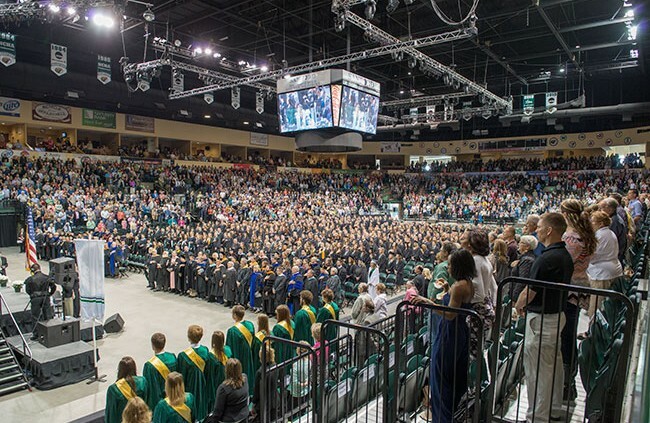 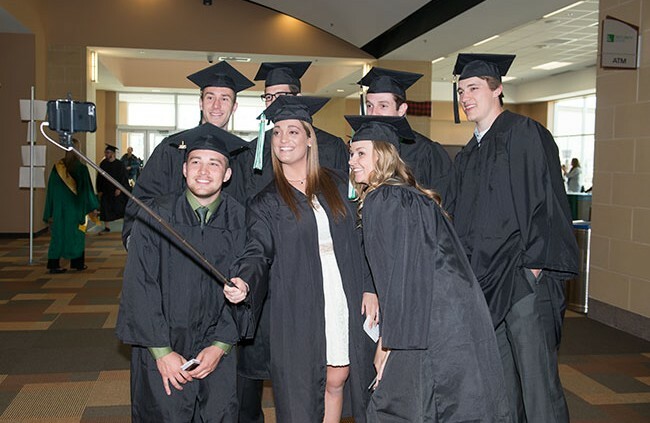 Bemidji State University celebrated 1,002 new college graduates in front of a capacity crowd of family, friends and supporters at its 96th Commencement ceremony. 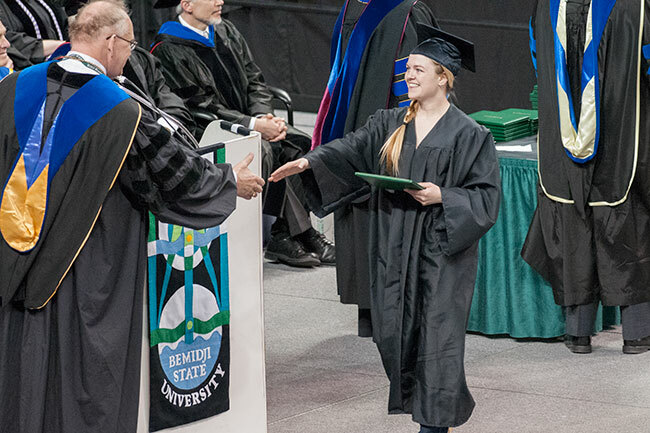 Single parents who are seeking ways to balance college with family responsibilities have a unique housing option available to them at Bemidji State University’s Cedar Apartments. 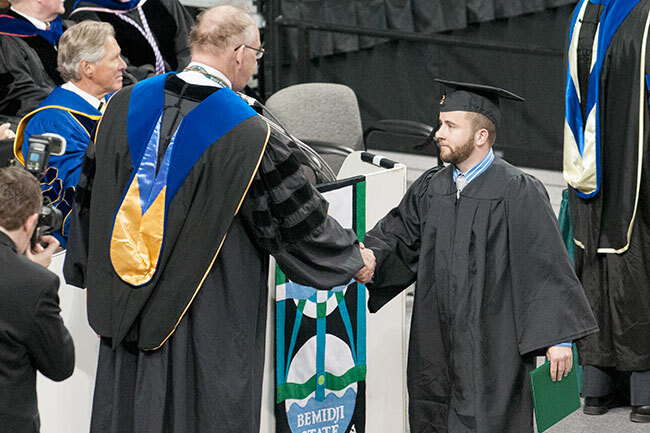 Nearly 1,000 college graduates have been invited to celebrate the beginning of the rest of their lives at Bemidji State University’s 96th Commencement. The May 8 ceremony begins at 2 p.m. at Sanford Center, located on First Avenue in Bemidji.